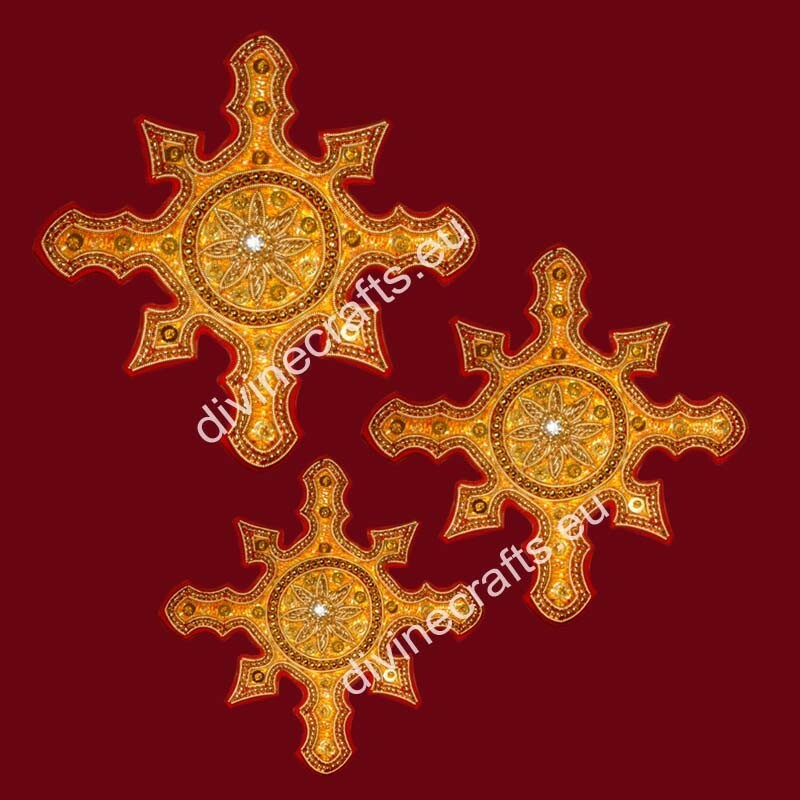 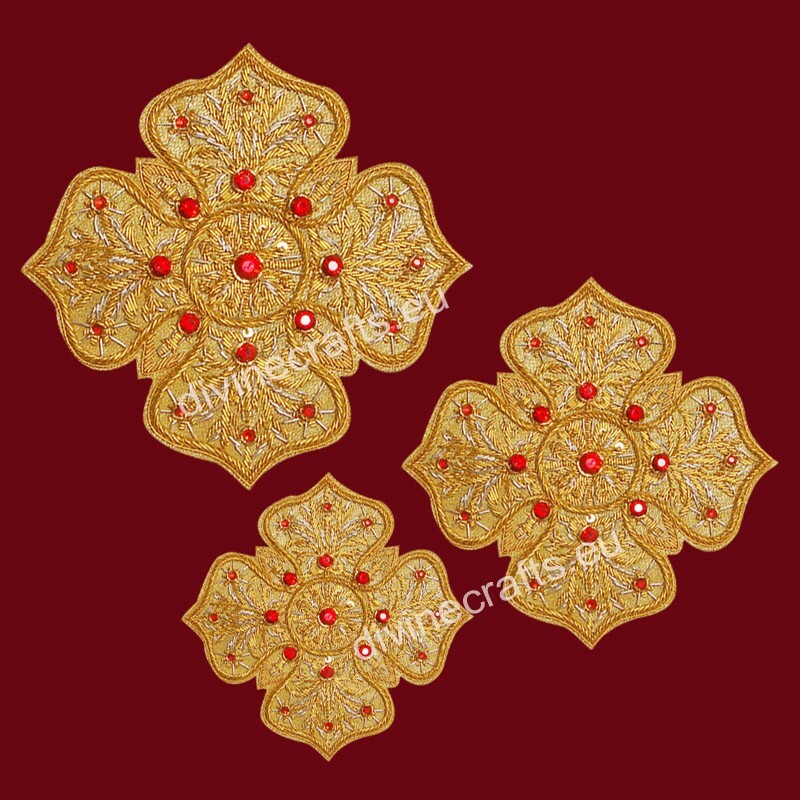 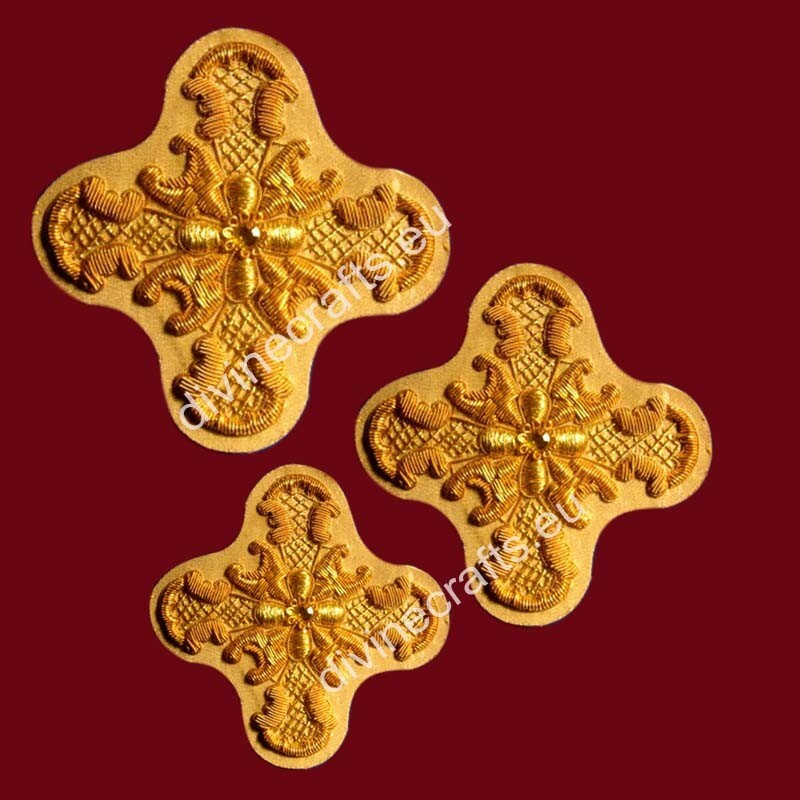 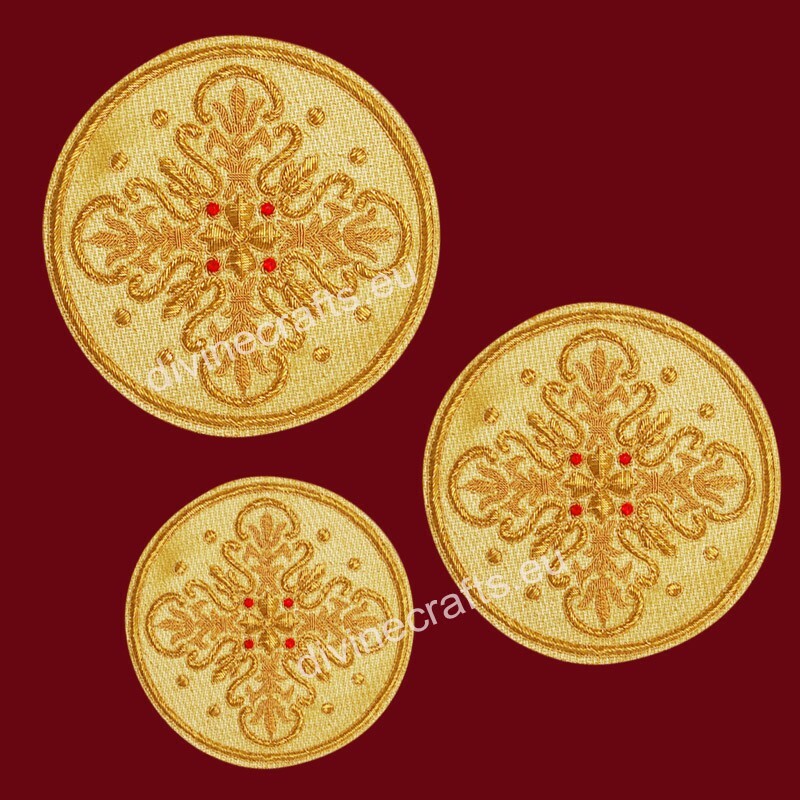 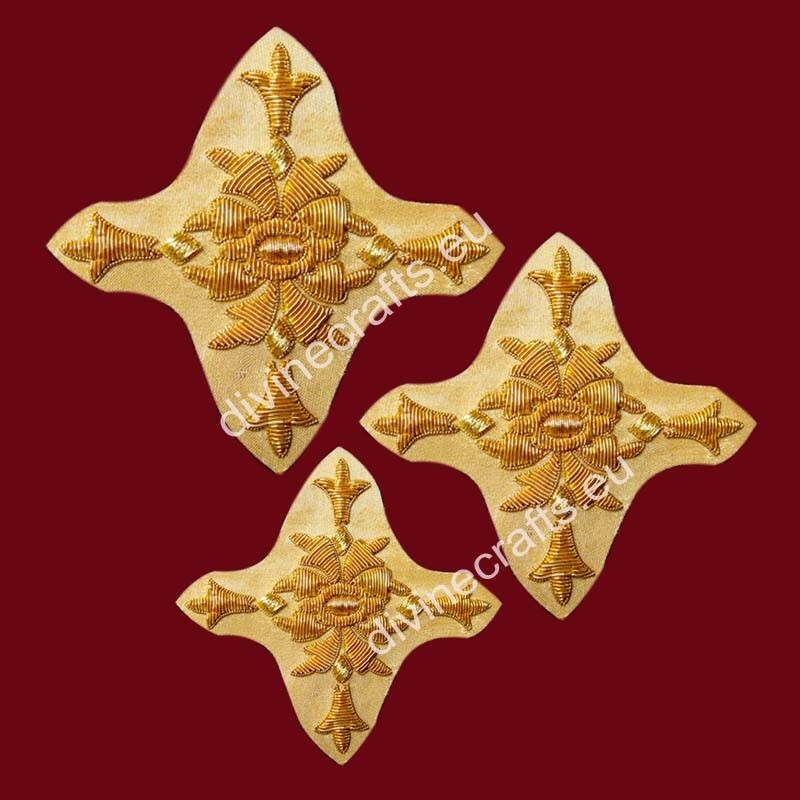 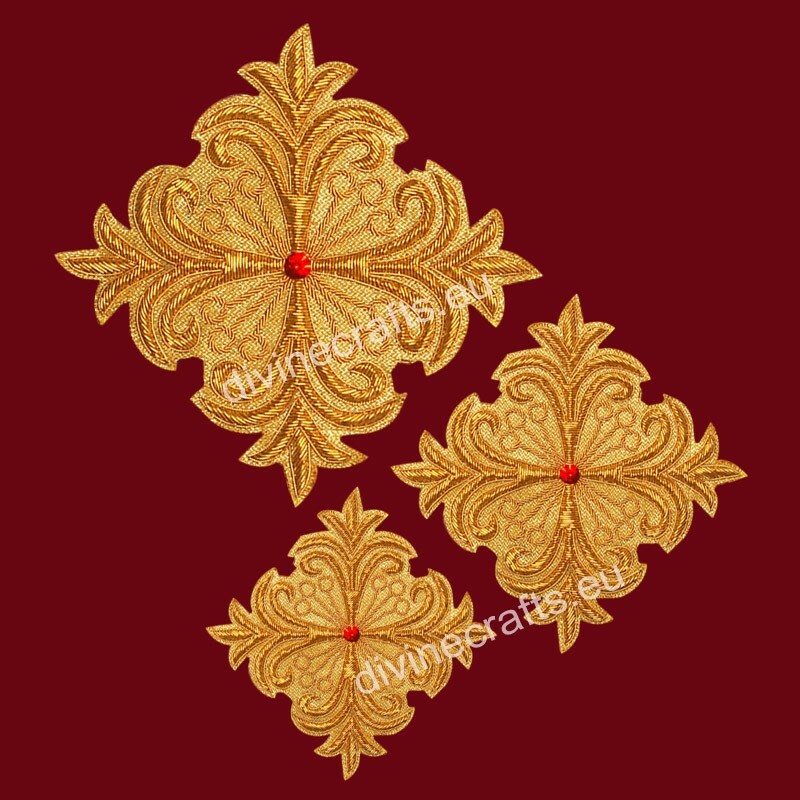 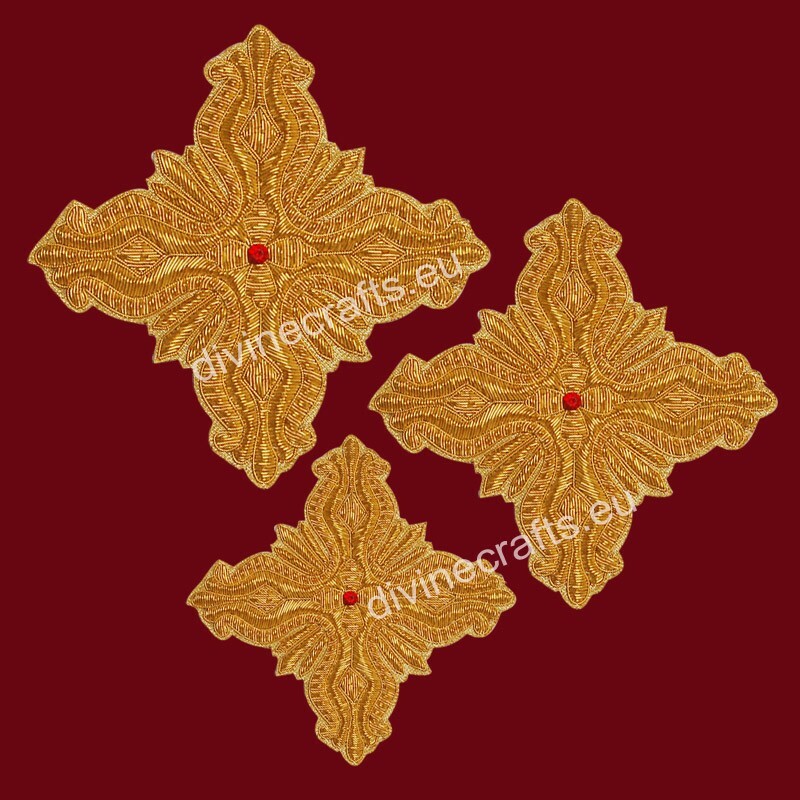 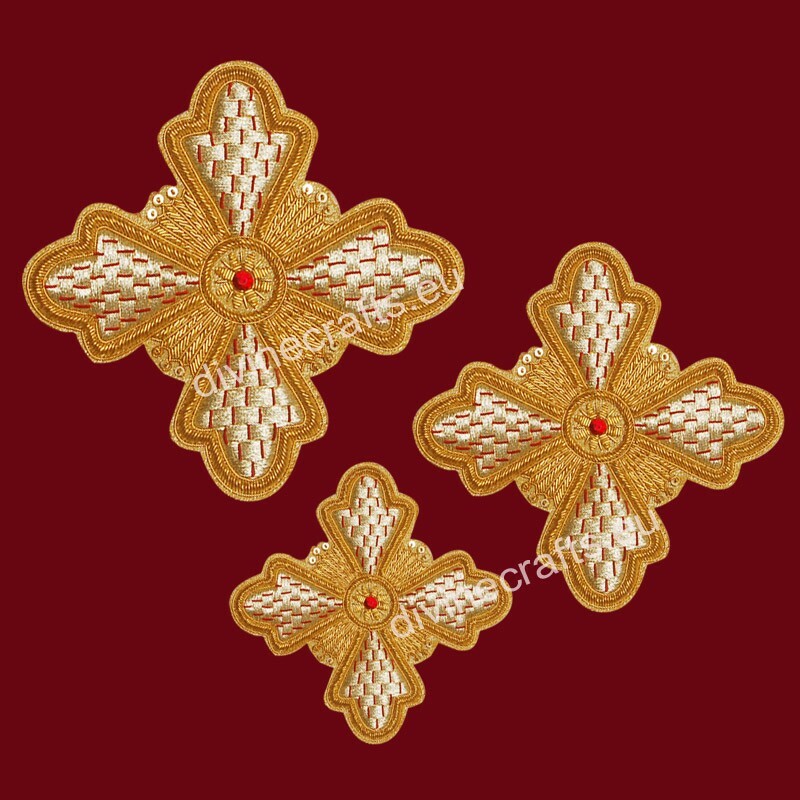 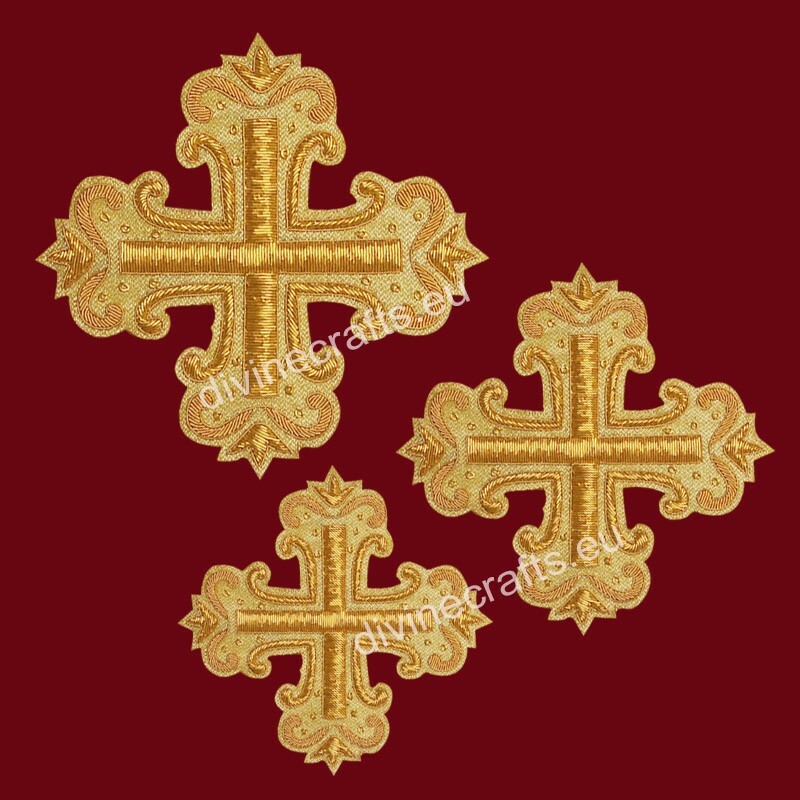 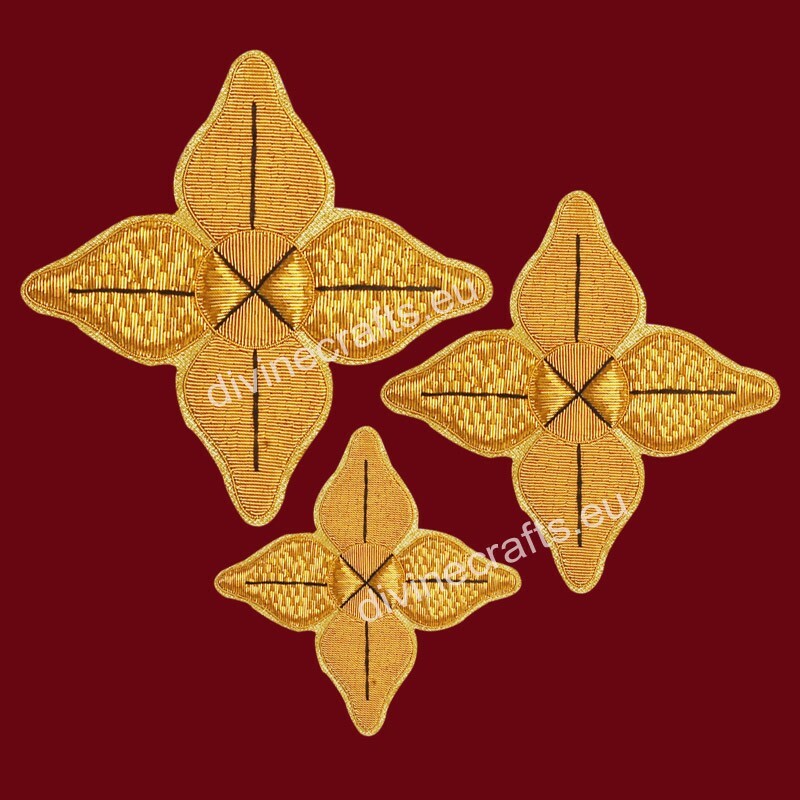 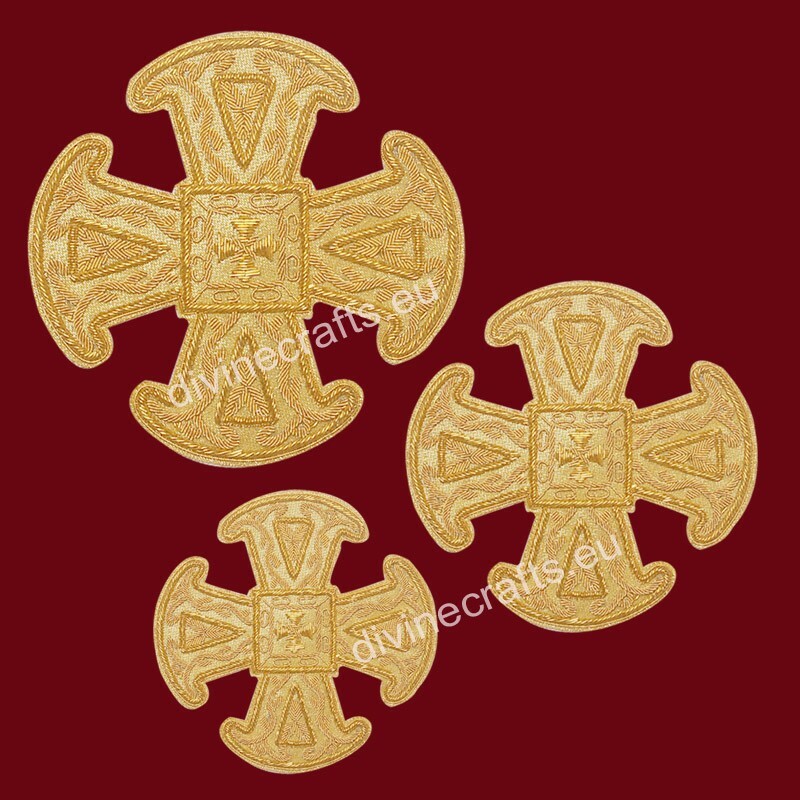 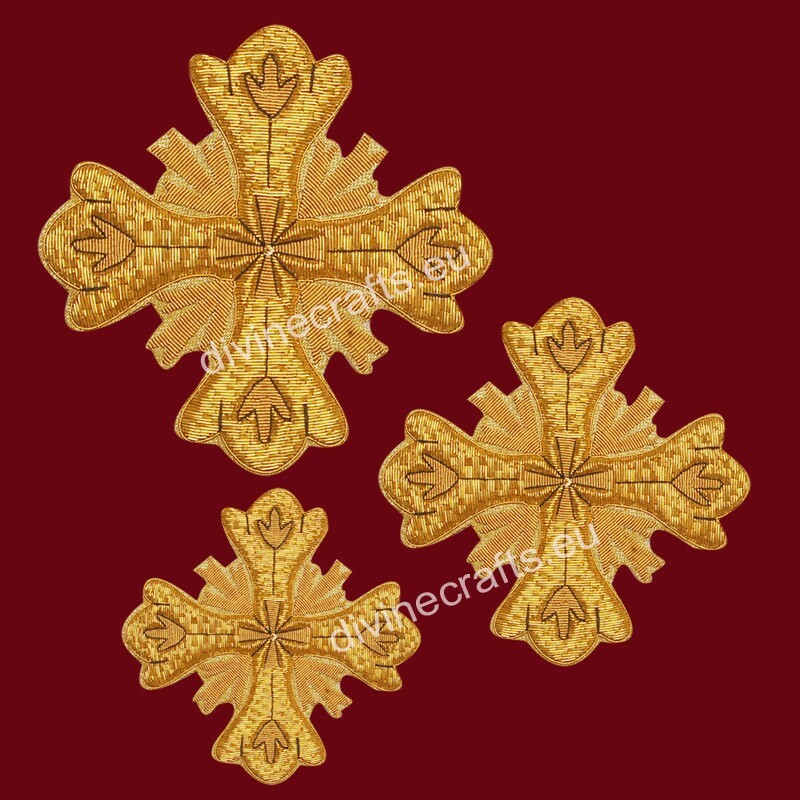 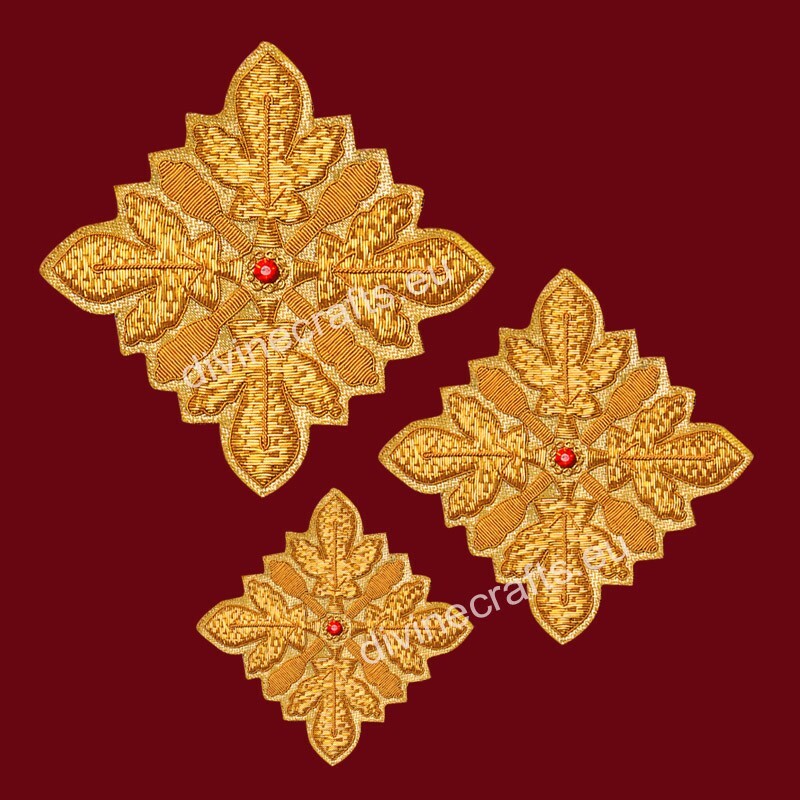 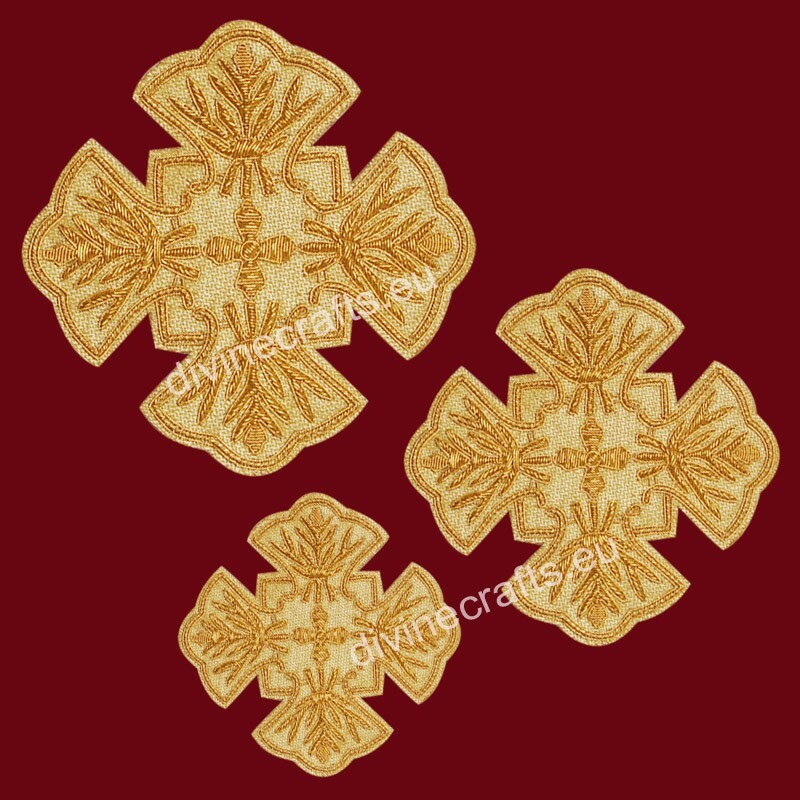 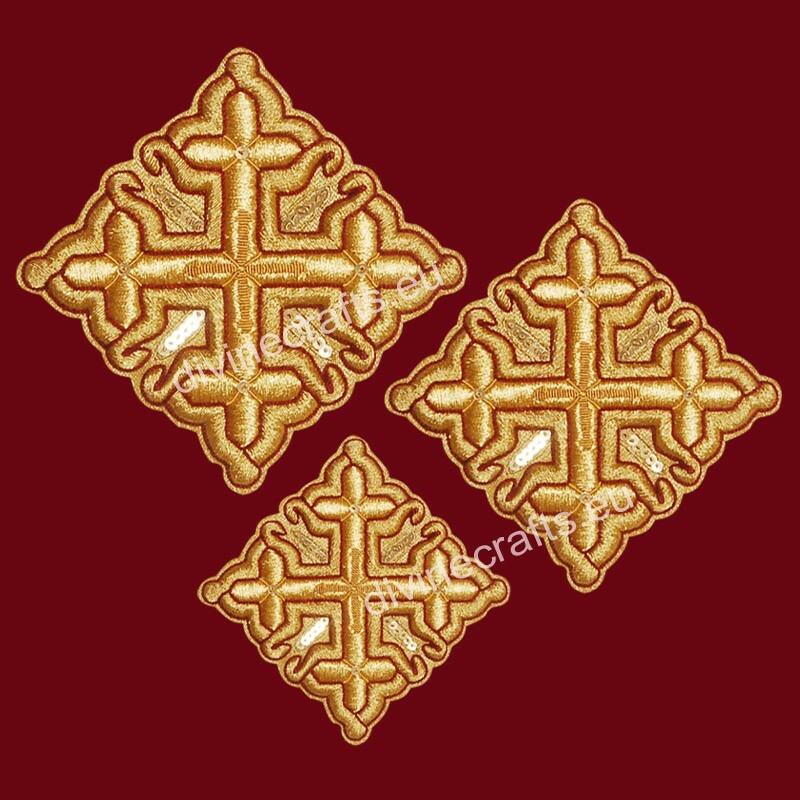 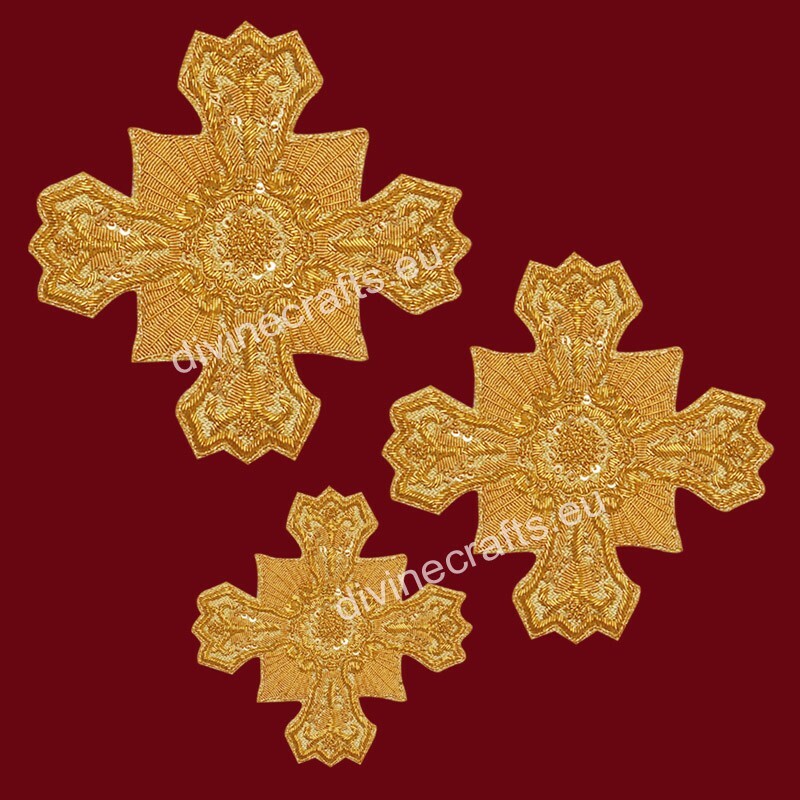 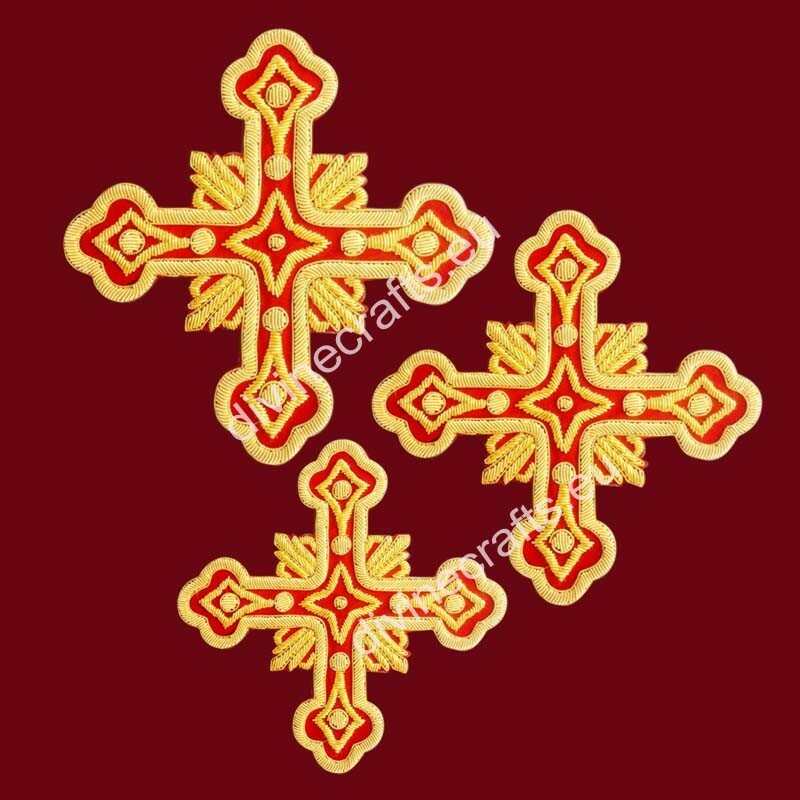 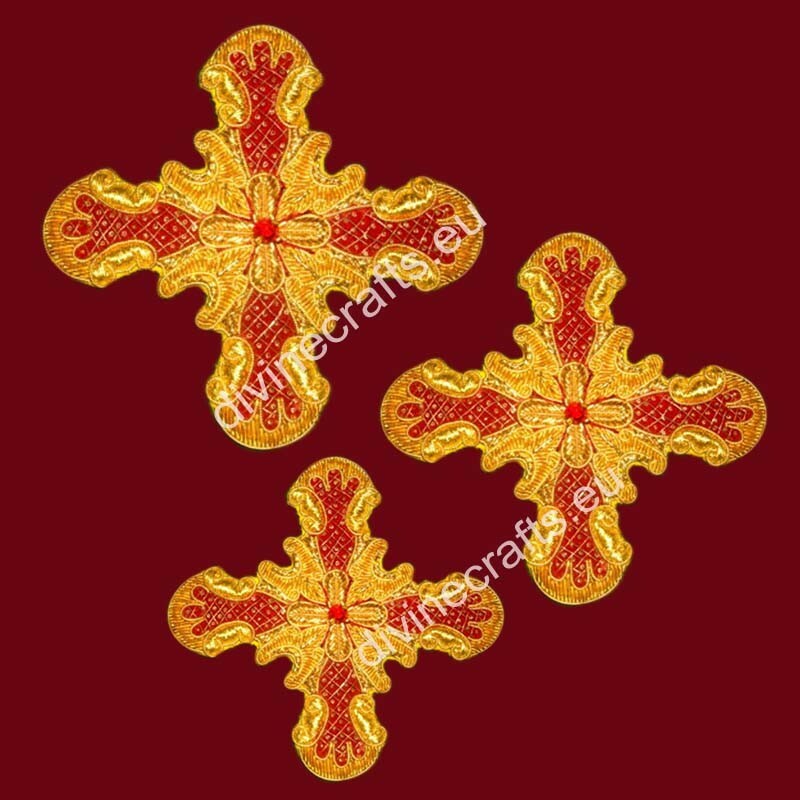 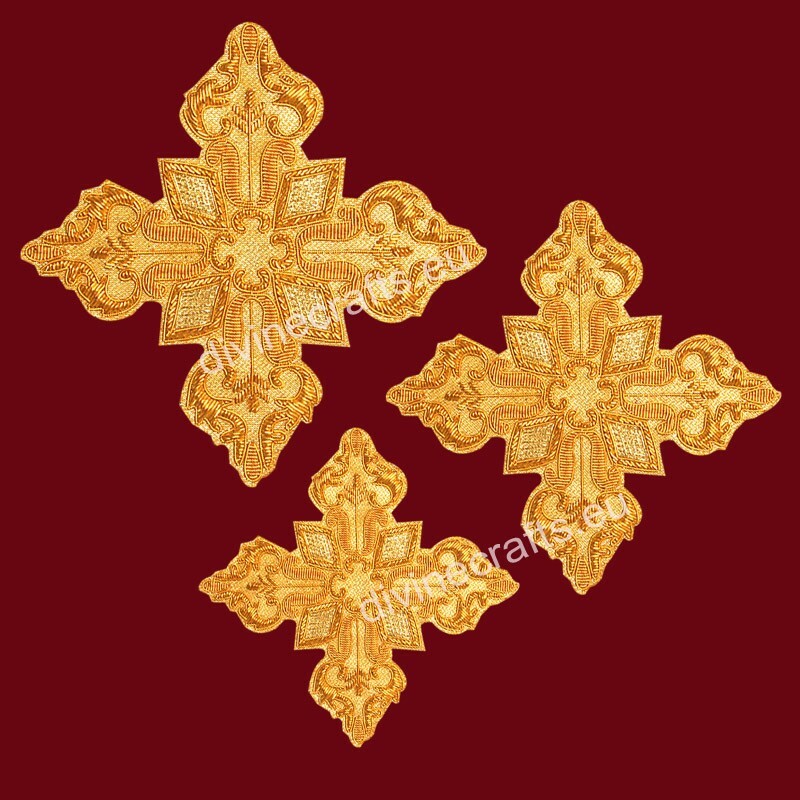 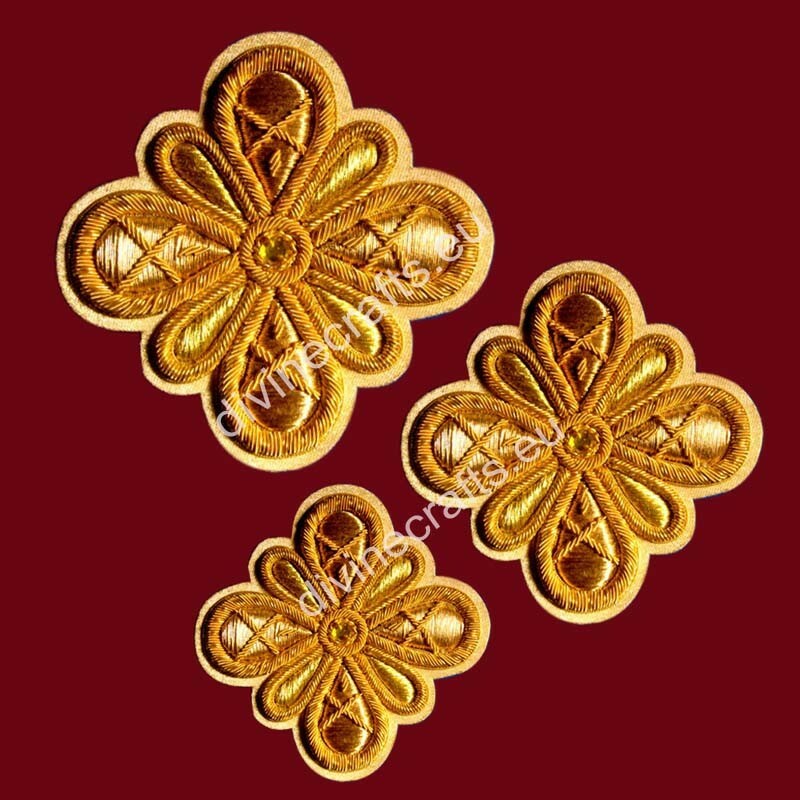 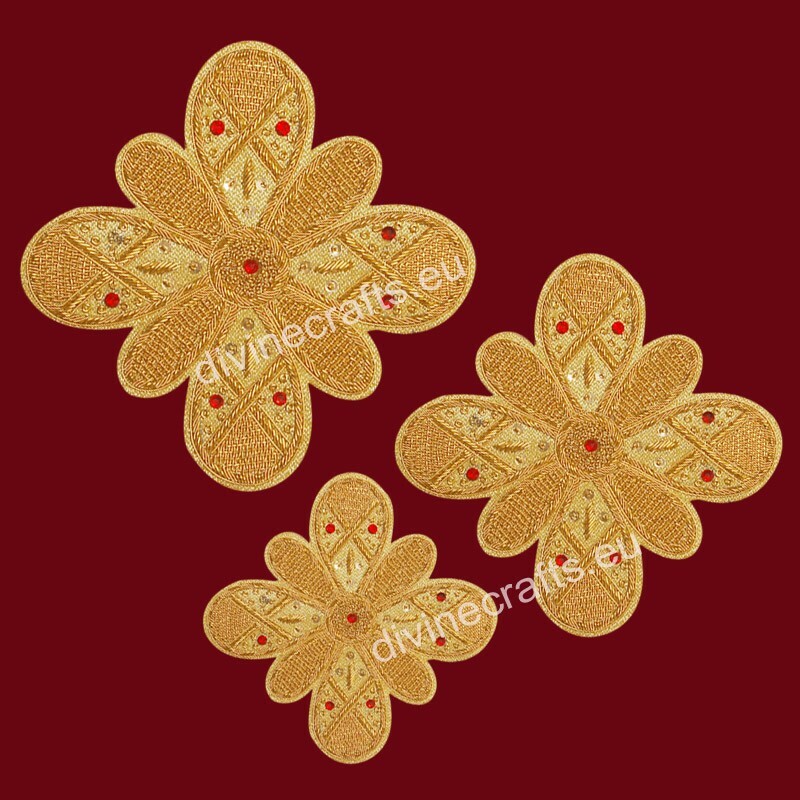 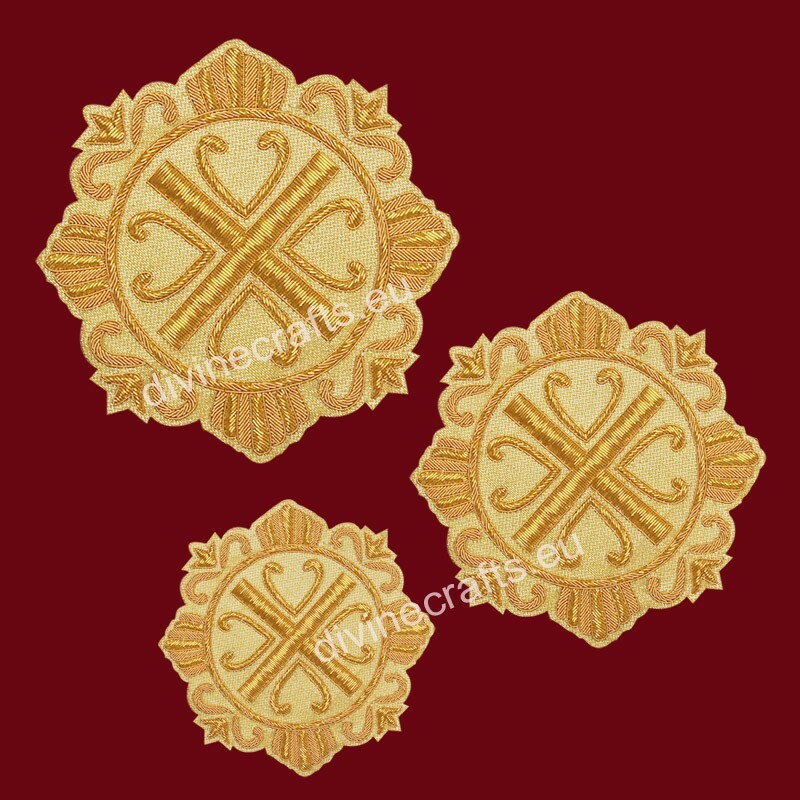 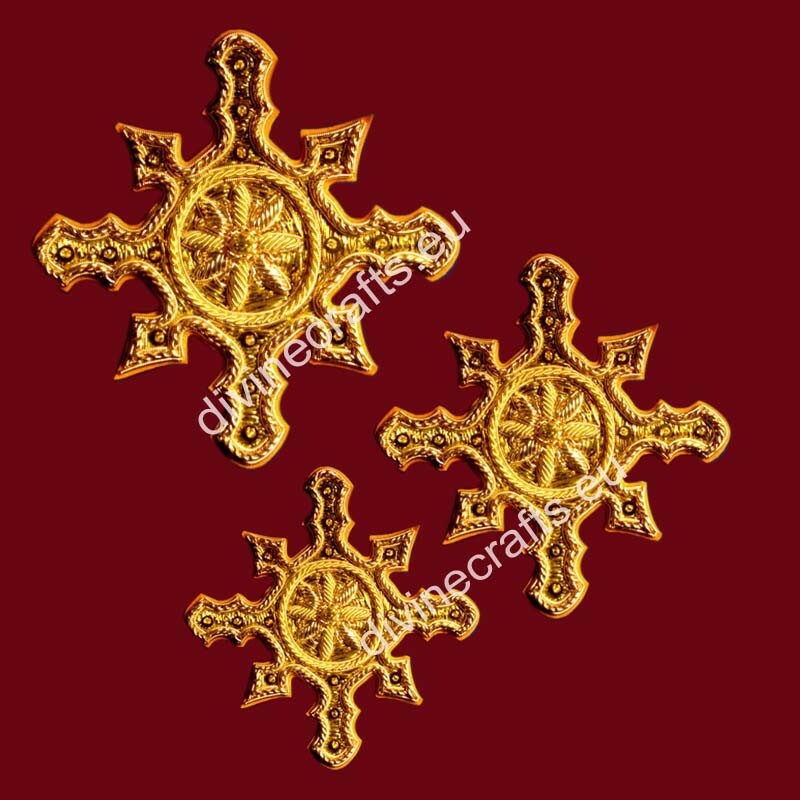 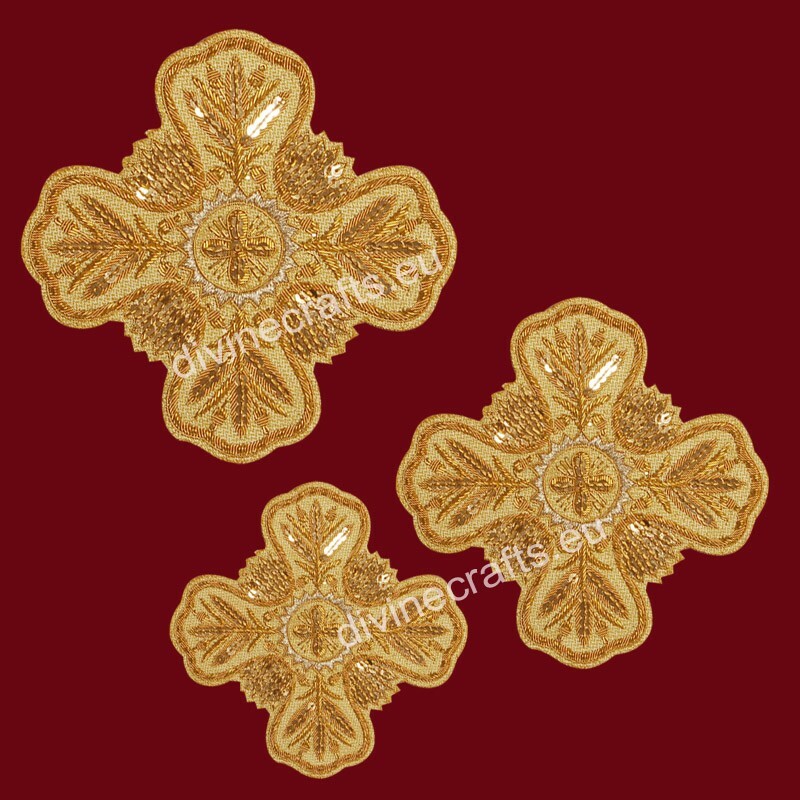 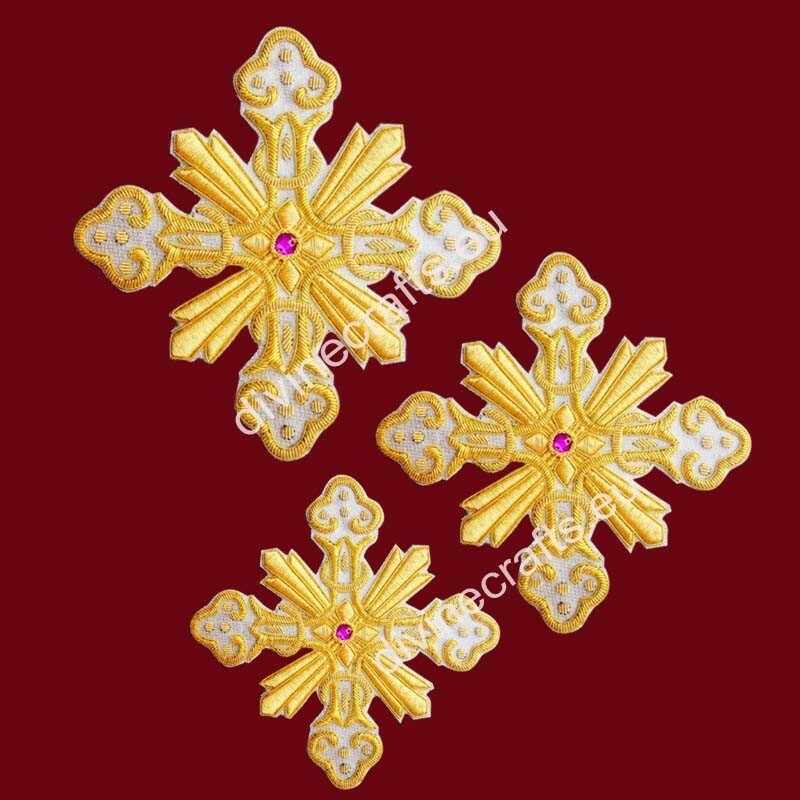 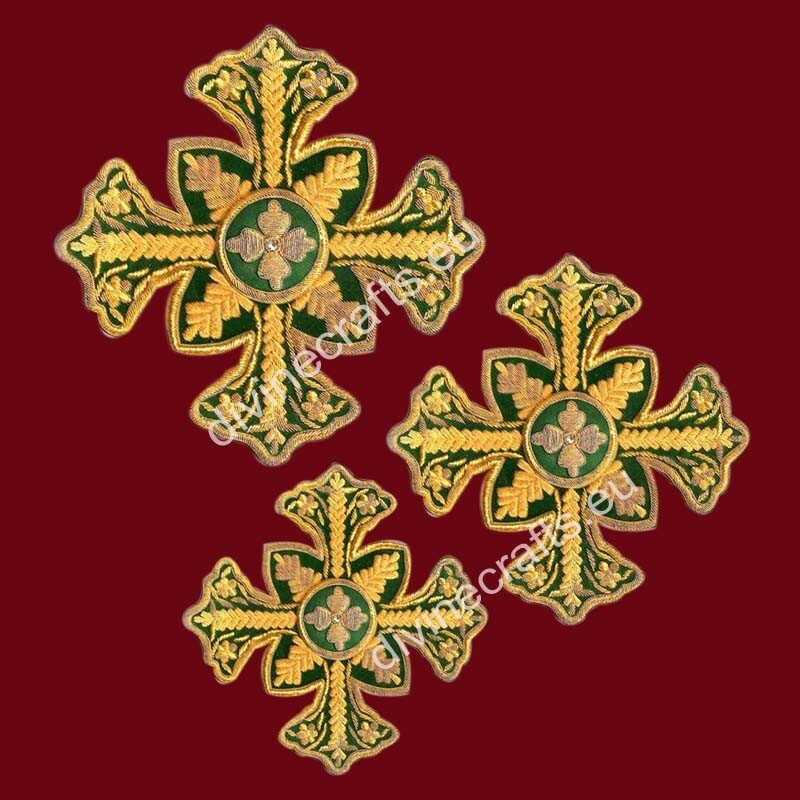 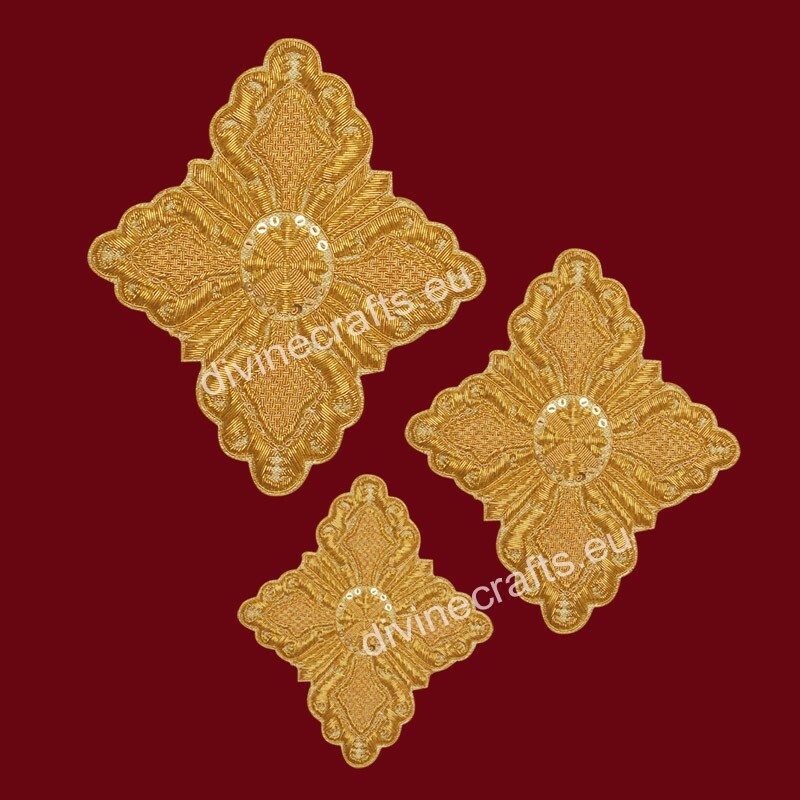 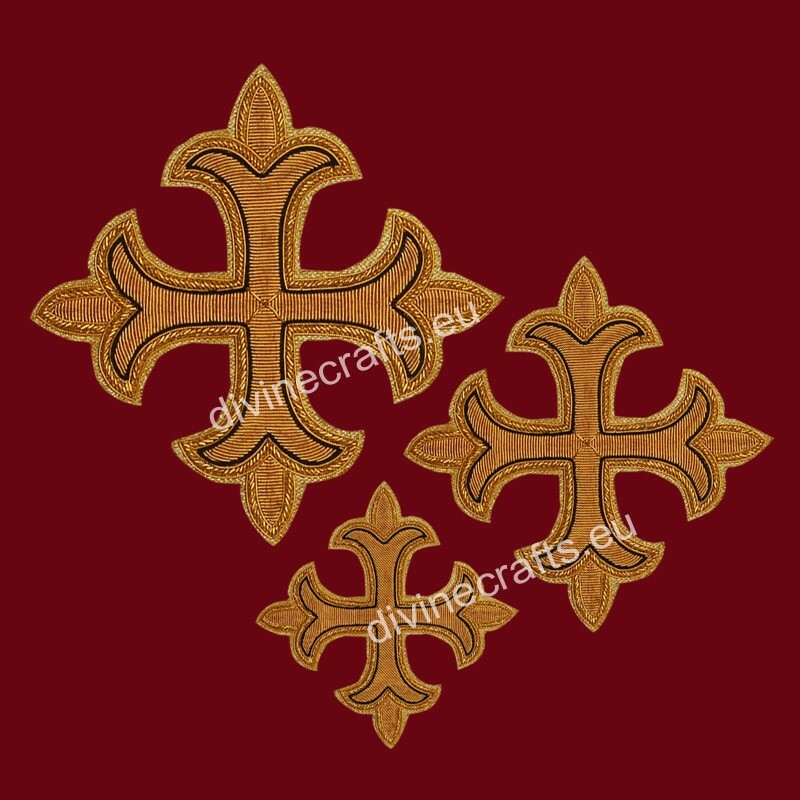 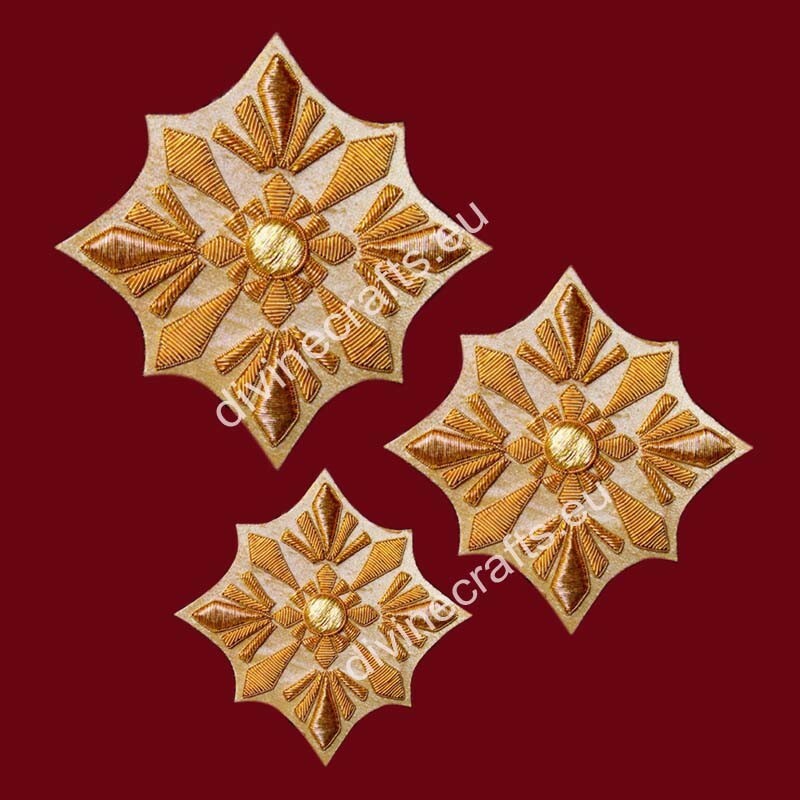 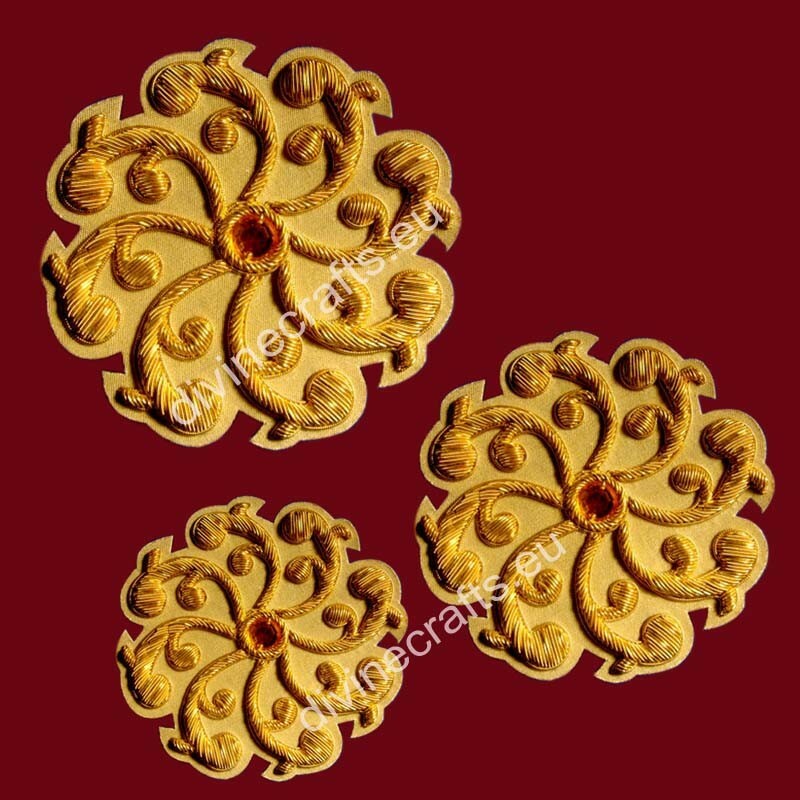 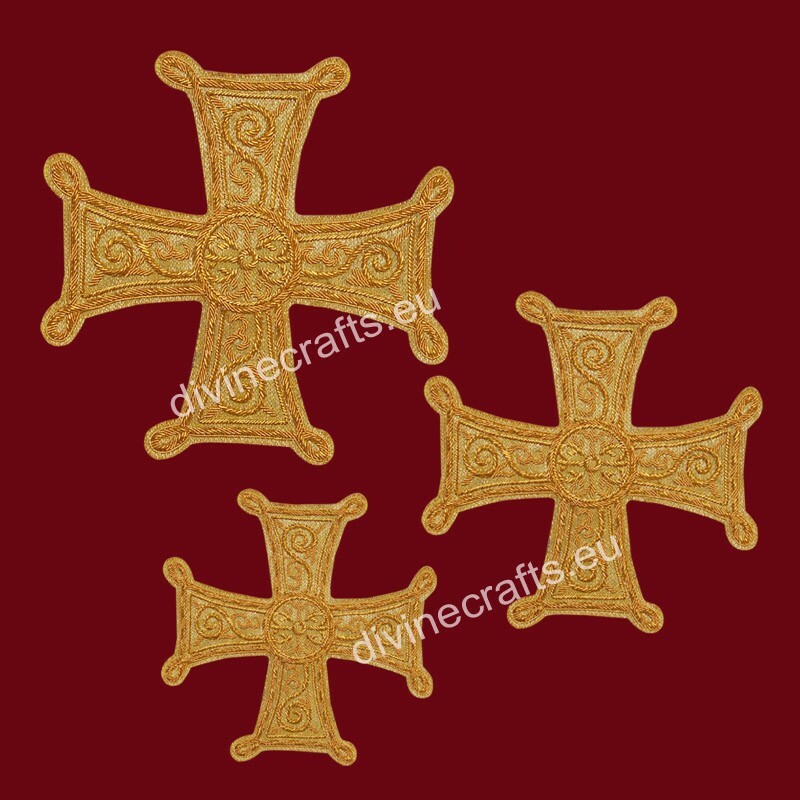 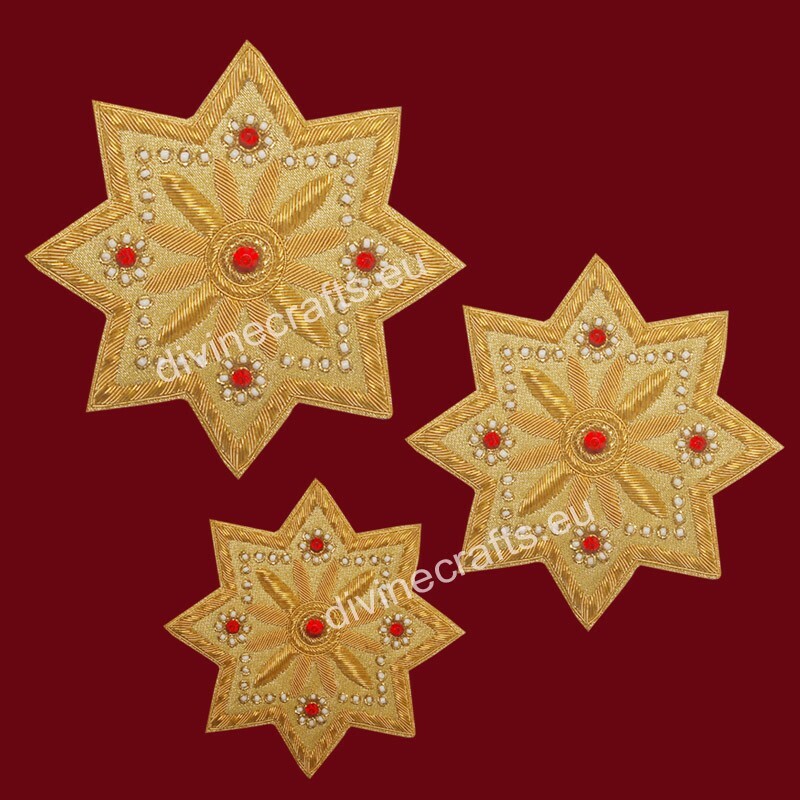 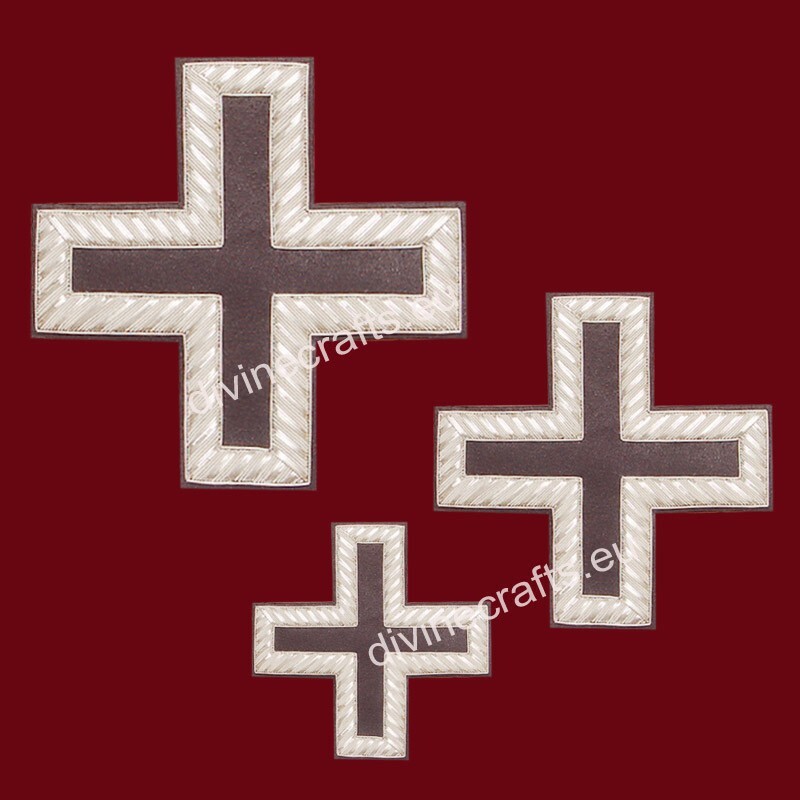 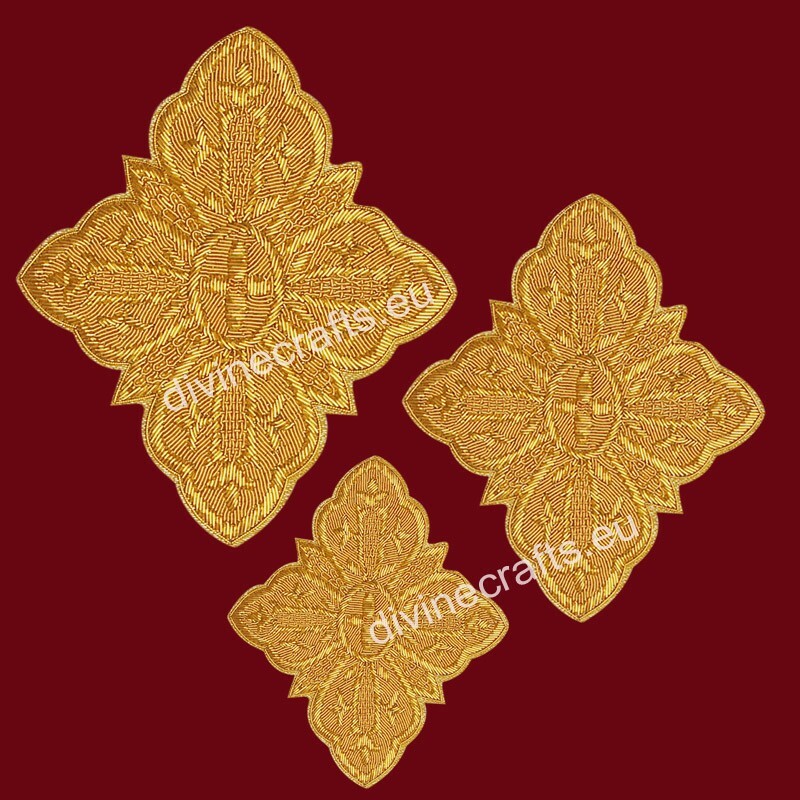 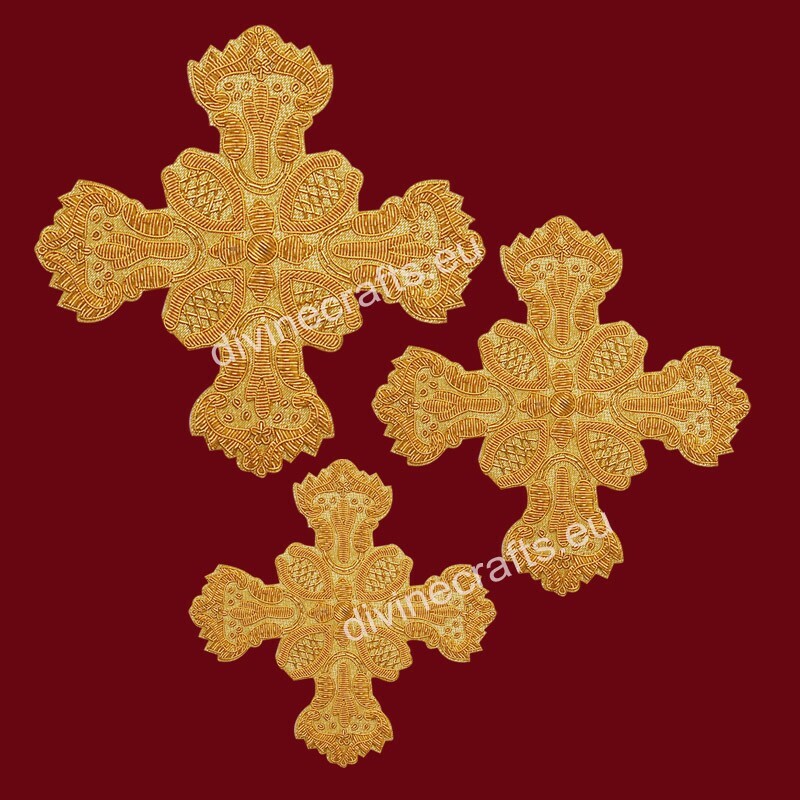 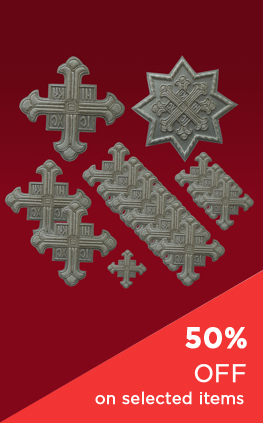 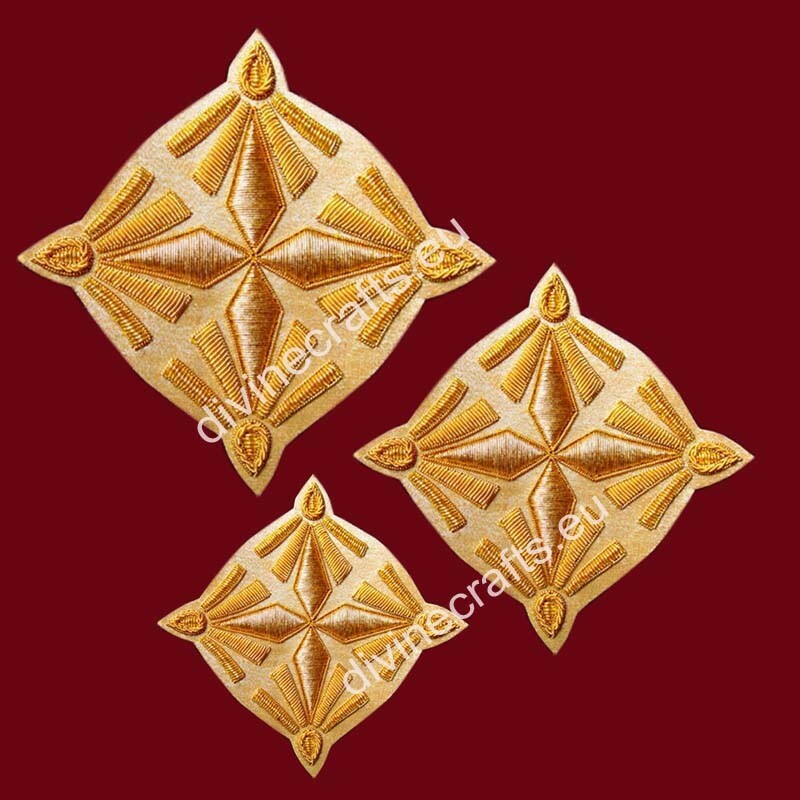 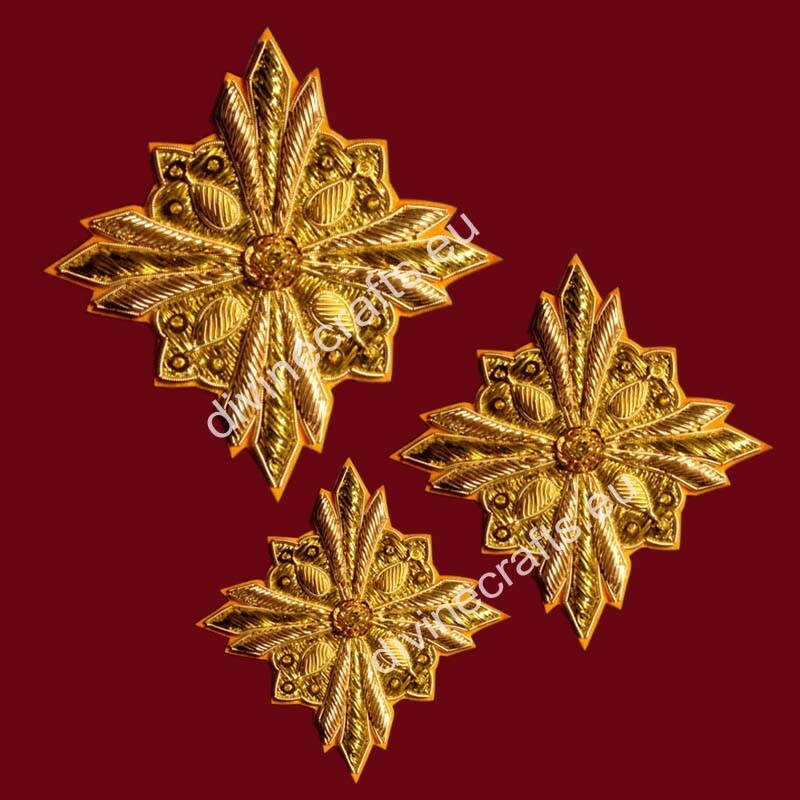 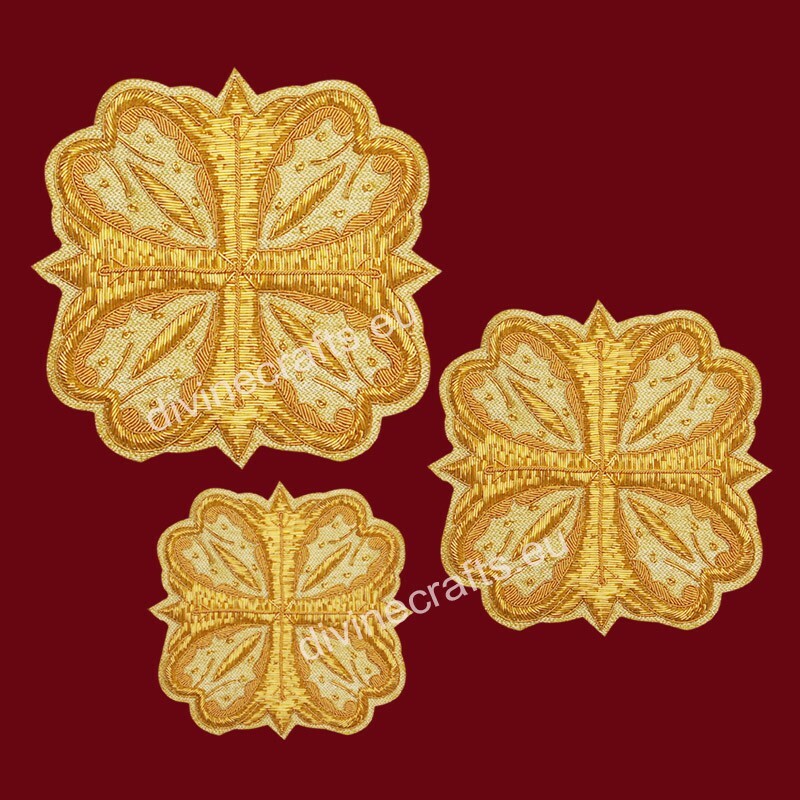 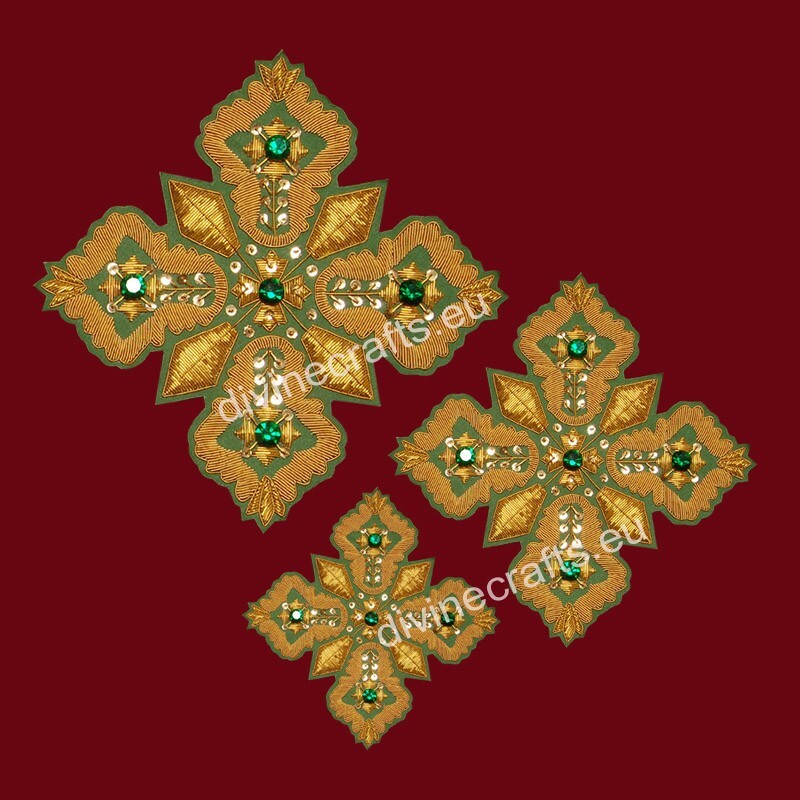 The beautiful gold silk cross set with embroidery came today. 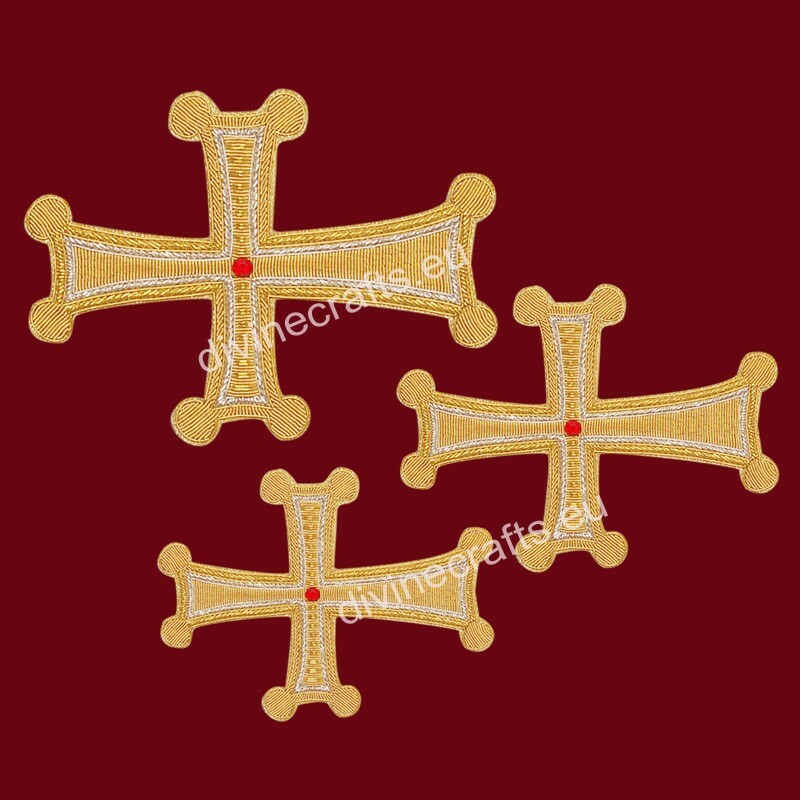 The stitches and size of cross according to my garment. 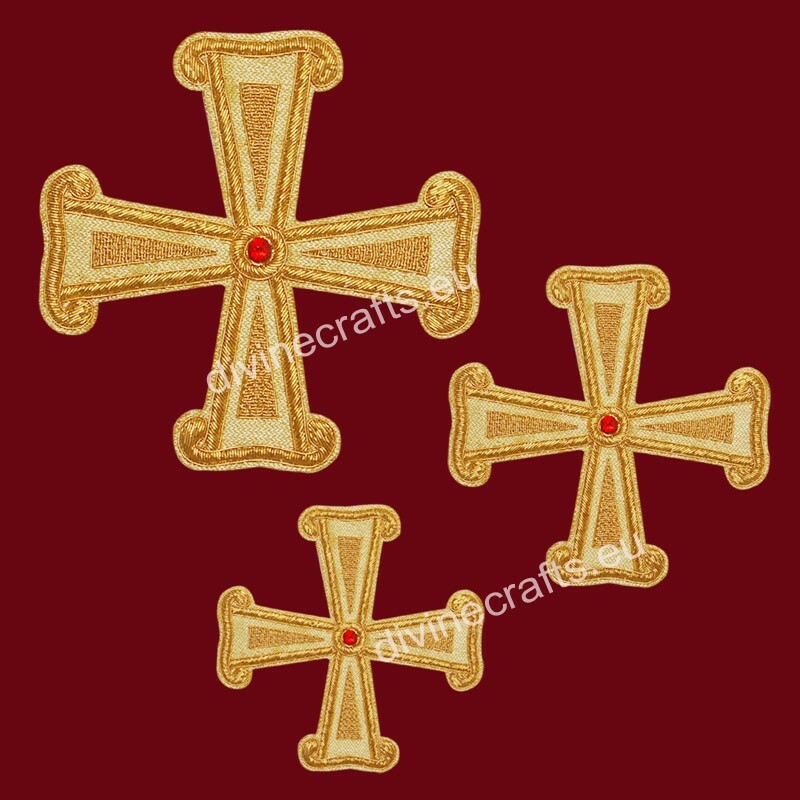 Indeed, it is splendid, an immaculate fit and a wonderful cross. Thank you.